Keeping these streets clean is a Herculean task, enough to demoralize even the keenest rookie – but there’s a reason why this hotchpotch of committed cops are on this force, on this side of town. Drug labs, arsonists, neo-Nazis and notorious murderers are all in a day’s work for this close-knit team, led by the dizzyingly capable but unquestionably unhinged DI Vivienne Deering (Scanlan). But when a particularly twisted serial killer emerges it leaves even the most hardened of these seasoned coppers reeling. Flanked by her right-hand women – the compassionate but impulsive DC Dinah Kowalska (Cassidy) and the recently (surprisingly) promoted DS Joy Freers (Roach) – Deering and her team must crack this case by whatever unconventional means possible. Because amidst all the assorted low life; the pimps, the petty thieves, and downright nasty bastards they’ve dealt with, this will be their most disturbing case yet, one that will touch their lives in ways they could never expect. No Offence is a precinct cop drama. It’s also one of the funniest things I’ve ever been allowed to put together. It doesn’t look like anything else. No Offence’s cake mix is as bipolar as they get – it lurches from jet black laugh-out-loud, into fragile material on the turn of a sixpence. 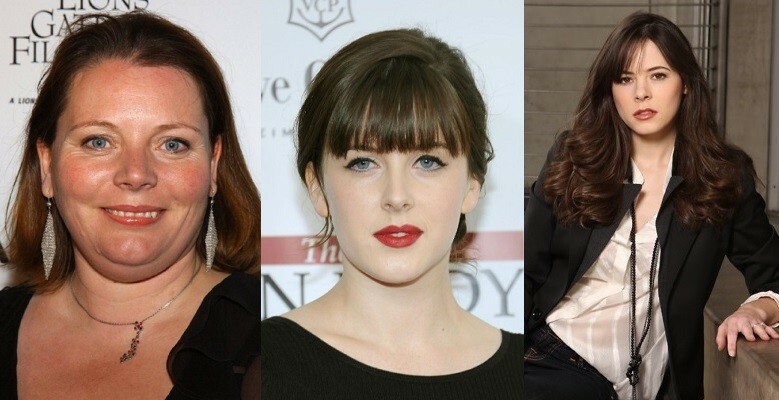 Writing three strong female leads is one thing. Writing women that men would choose as leaders has been particularly satisfying. The eight episodes of No Offence will kick off with a 75 minute opening episode followed by 7 x 60 minute episodes. No Offence will air on Channel 4 in 2015. No Offence was commissioned by Piers Wenger, Head of Drama for Channel 4. Written and created by Paul Abbott, it is produced by his company AbbottVision. Executive Producers are Paul Abbott and Martin Carr; Series Producer is Anna Ferguson, Producer is Simon Meyers, Director first block David Kerr (Fresh Meat, Inside No.9), Director second block Catherine Morshead (Ashes To Ashes). Commissioning Editors for Channel 4 are Beth Willis and Roberto Troni. No Offence is currently filming on location in Manchester.